We hope the daylight savings change this weekend wasn't too traumatic for anyone! We had a wonderful weekend celebrating International Women's Day on March 8th. 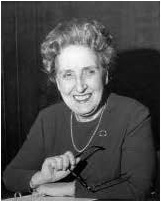 Check out our blog for a post about an amazing woman: our first Executive Director, Alvis P. Stayt who founded our agency in 1950 and served as ED until her retirement in 1975. 2015 is a milestone year for us. It is our 65th anniversary, our 10th anniversary in our current location, the 15th anniversary of our STEAM program and the 10th anniversary of our OK2BME program! Join us on Saturday, May 9th, 2015 for a Fiesta, celebrating the culture and cuisine of Mexico! Make sure to add some hot spicy flare to those blue jeans! Tickets are $100 per person. 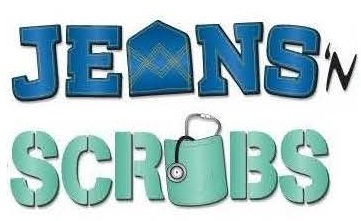 You donâ€™t want to miss the 3rd Annual Jeans â€˜n Scrubs at RIM Park in support of KW Counselling Services, the Grand River Hospital Foundation and St. Maryâ€™s Hospital Foundation. Did you know, we first opened our Walk In Counselling Clinic in 2007? 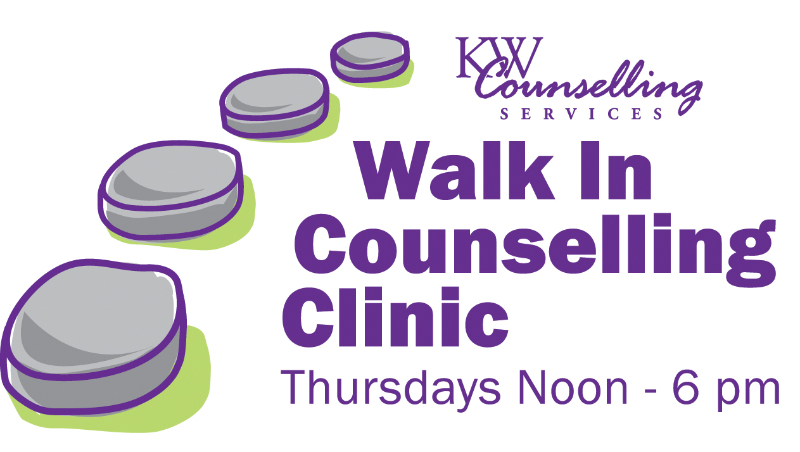 Every Thursday from noon-6pm, anyone can walk in and see a therapist without having made an appointment! Last month, our Executive Director, Leslie Josling, spoke to the House of Commons Standing Committee on the Status of Women in Ottawa about Walk In Counselling. Read more here. Did you know that Canadians spend over $6 billion on gift cards each year but about $1 billion worth of those cards are never used?! 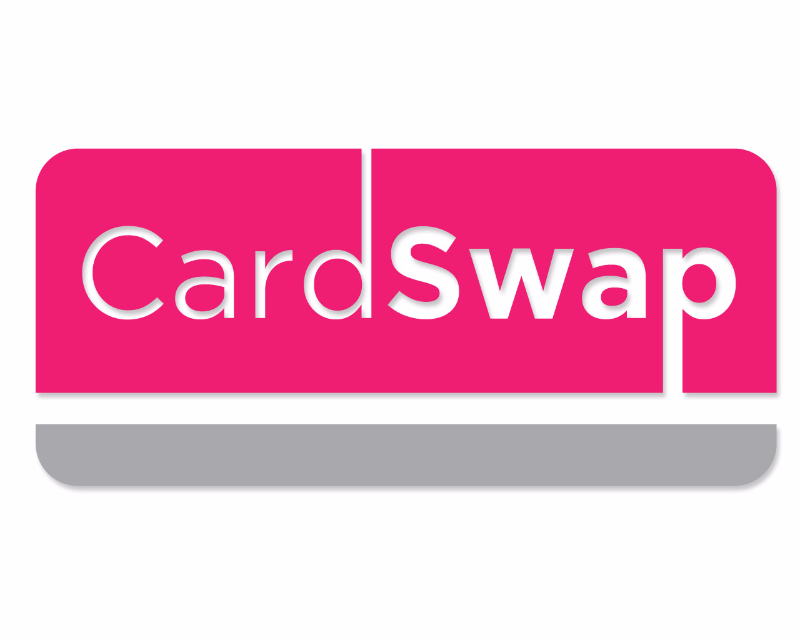 Now you can turn unwanted gift cards (or cards with small amounts remaining on them) into donations to KW Counselling Services! You receive a tax receipt for the amount of the gift card and support the services we offer to the community. Copyright Â© 2015 KW Counselling Services, All rights reserved.